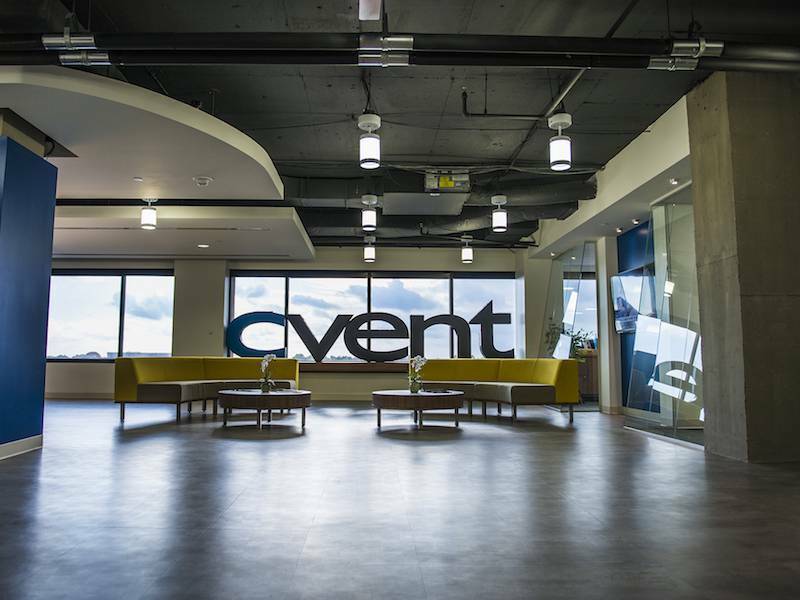 Cvent a market leader in meetings, events, and hospitality technology, has announced several notable organisations have chosen its Event and Hospitality Cloud platforms to run their meetings and events, and increase their revenue. These organisations join more than 25,000 Cvent customers based in over 100 countries. More than 80% of the Fortune 100 use Cvent to manage their meetings and events. Cvent’s Event Management Platform provides all the tools needed to execute exceptional events — including venue site selection, online event management, on-site solutions, event mobile apps, email marketing and web surveys — which help organisations increase attendance, deliver engaging and personalised experiences, and measure the positive impact of events and overall return on investment (ROI). · New customers include: The Dow Jones, Rolex, Johnson & Johnson, and Westinghouse. · Renewals and expansions include: Land O’ Lakes, RE/MAX, Service Employees International Union (SEIU), Wills Towers Watson, British Airways, and Miller Coors. Hoteliers use Cvent’s Hospitality Platform to increase their group and business transient revenue. Together with destination management organisations (DMOs), hotels advertise on Cvent’s digital sourcing platform to attract business from event planners and travel managers as they select hotels for their events and employee travel. Hotelsalso utilise Cvent software and business intelligence solutions to improve room block management, maximise planner and guest satisfaction, and identify opportunities for further growth. In 2017, nearly $15 billion and 40+ million room nights were sourced through Cvent’s Hospitality Cloud. · Renewals and expansions include: Caesars Entertainment, Hyatt Corporation, Visit Indy, and Great Wolf Lodge.